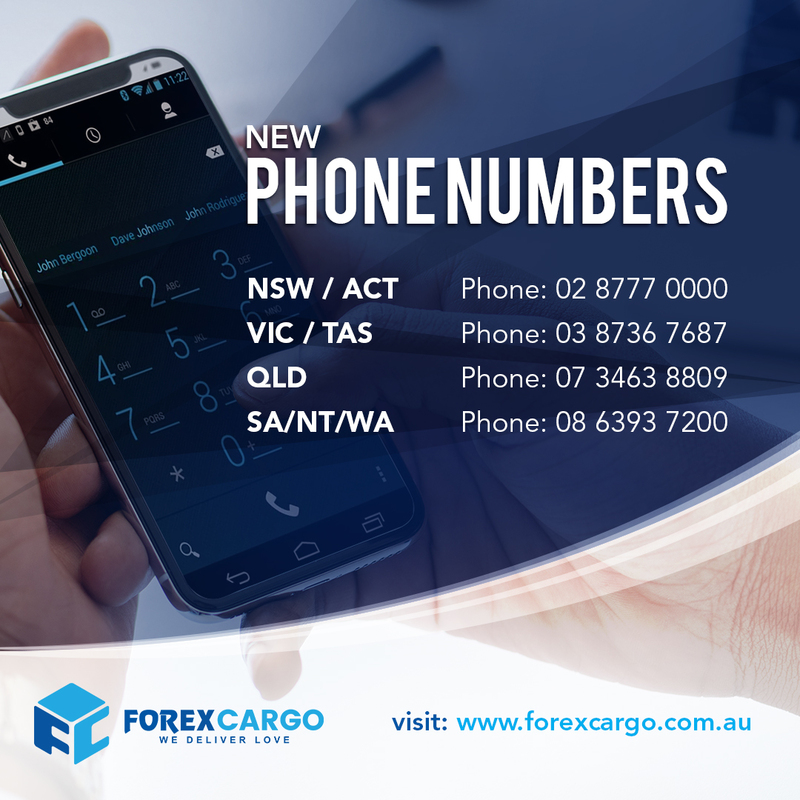 We have done some analysis and detected that a lot of calls that Forex Cargo Australia receives are from our customer’s mobile phone, and these days mobile calls to local numbers are includes unlimited talk time on most mobile plans, however calling a 1300 number are not. We value your time and money as much as you do and are happy to provide you better services, so we decided to get interstate numbers to cover the entire country. See our list of interstate numbers, do note that calls made to any of these numbers are still answered at our Head Office Call Centre. Please update your contact list as we are on the process of decommisioning our 1300 number. Do save the number that corresponds to your local state to ensure quality of service. Forex Cargo Christmas Giveaway 2018!